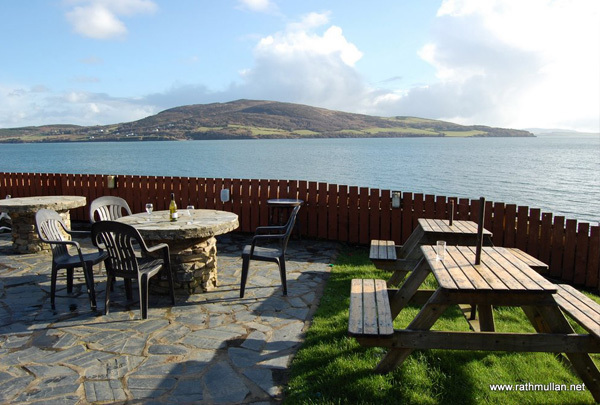 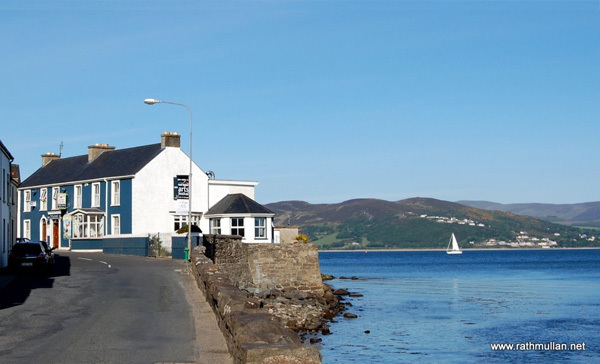 The Beachcomber Bar is a long-established pub located in the popular seaside resort of Rathmullan in North Donegal. 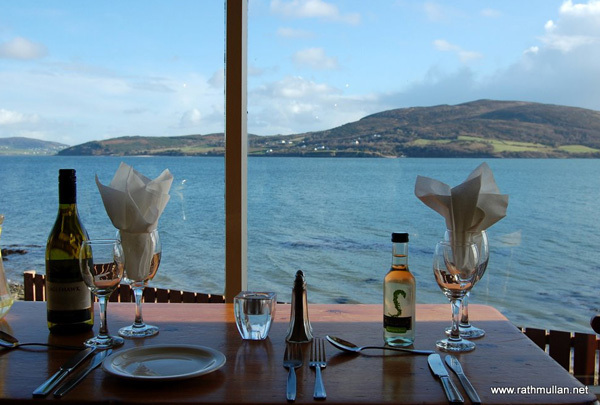 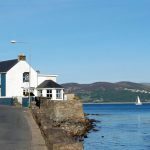 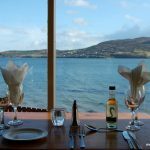 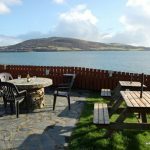 The bar has a fabulous setting on the sea front and enjoys panoramic views over Lough Swilly towards Inch Island and the Inishowen Peninsula. 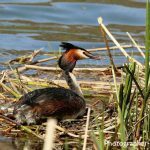 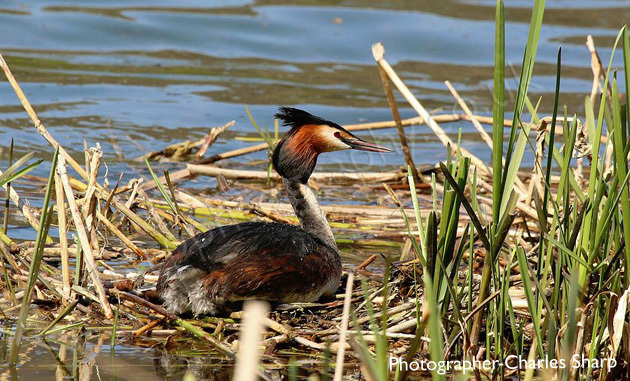 It is a great location for grebes, diving ducks and divers.